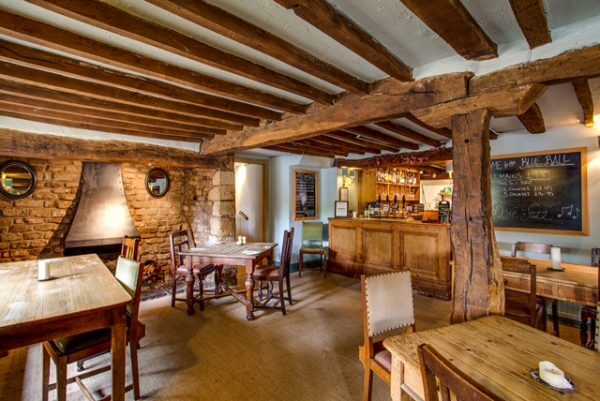 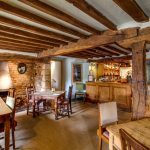 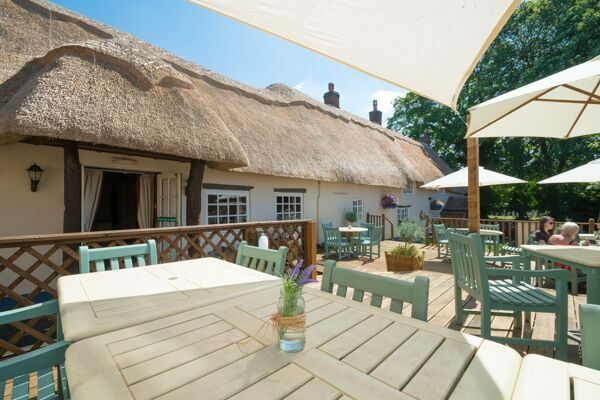 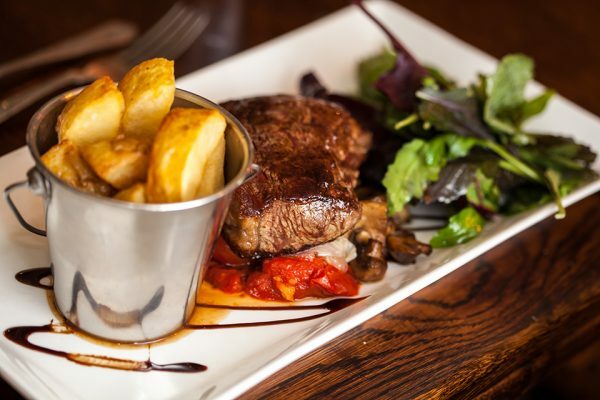 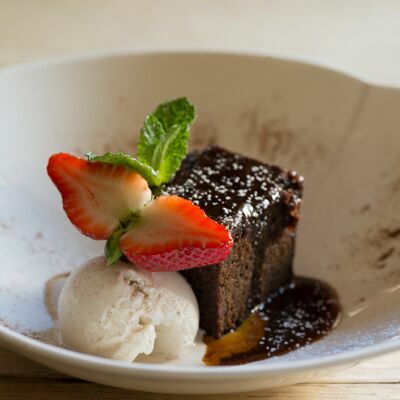 Just a 5-minute drive out of Oakham, The Blue Ball is a picturesque 17th century country pub and restaurant situated across from the All Saints Church in Braunston. 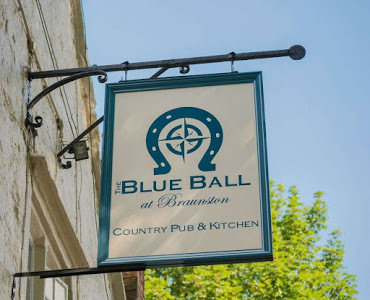 Offering good food and drink, The Blue Ball is ideal whether you want a pleasant drink or bite to eat. 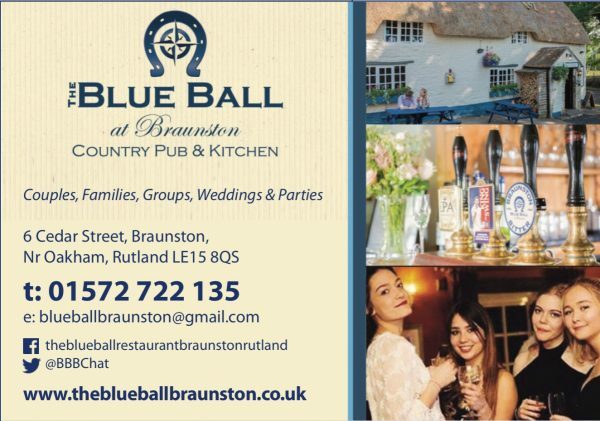 The Blue Ball is also available for larger groups, parties and weddings. 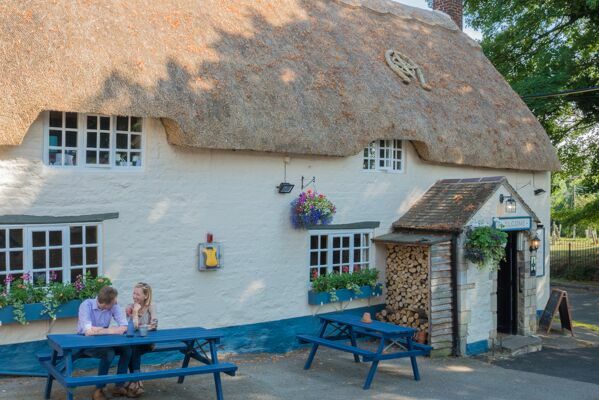 The Blue Ball offers free Wifi and roaring log fires in the winter months. 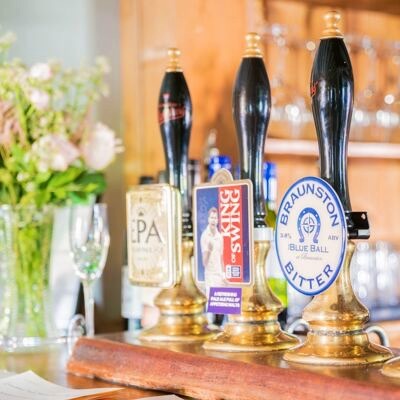 Dogs are welcome in the bar.